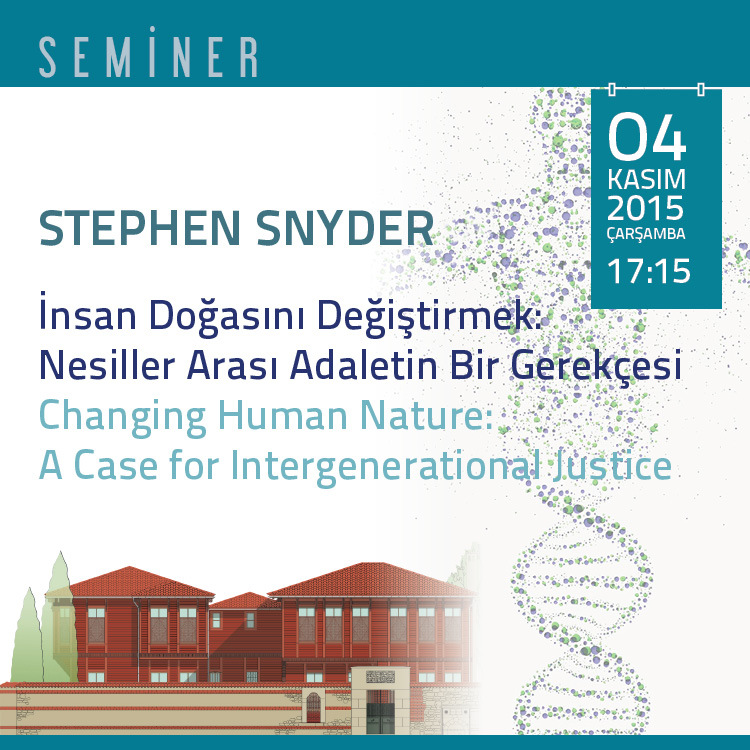 Here, intergenerational justice is examined in light of the technological capability to alter human nature. Using Habermas’ The Future of Human Nature, the paper focuses on 1) how our biological self-understanding relates to a ‘species-based’ conception of justice and 2) how the design preferences of one generation, which affect the biological makeup of subsequent generations, challenge a notion of justice linked to biological self-understanding. Habermas argues that when genetic changes going beyond the assumed consent of improving health and wellness are made we make irreversible design decisions in the genetic makeup of those who have no say in this choice. At this point, the line between the kingdom of ends and the kingdom of nature is ‘blurred’ as the preference of one generation’s notion of the good is permanently inscribed in the nature of successive generations, breaking the chain of what heretofore could not be altered – our actual physical makeup.